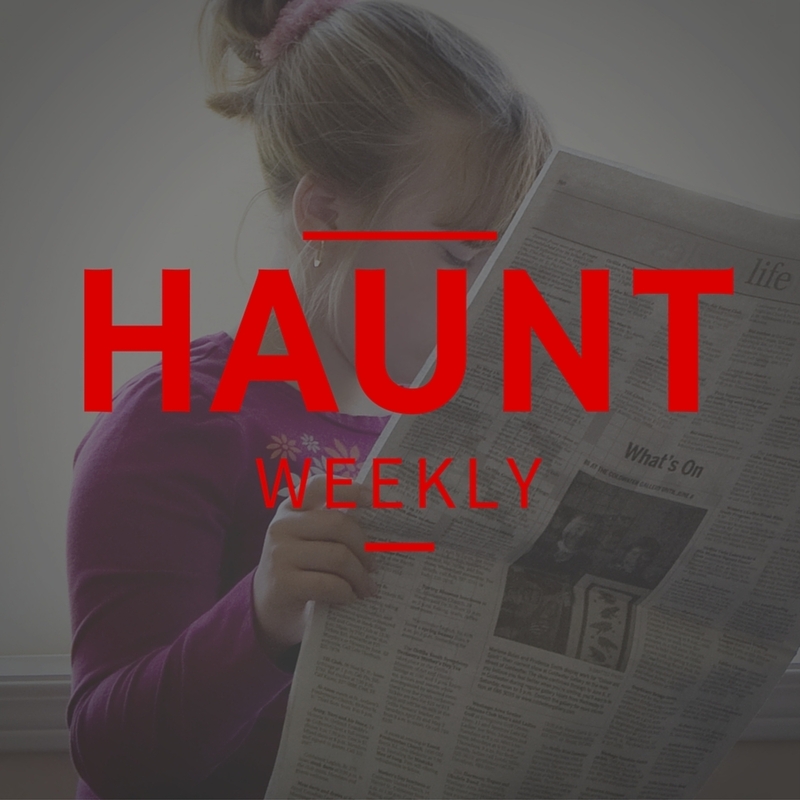 This week on Haunt Weekly, it's another week divisible by four and that means it's time mto do the news. And what a load of news we have this week! Not only do we have two stories of local importance here in New Orleans, but we have stories of haunt mergers, new attractions opening and some major stories from big industry players. All in all, this is one jam-packed episode with all of the latest goings on in the industry.